Nice little shop. I've tried a few strains of flower and have been pleased. Some of the best, fresh flower and great variety. Owners are super nice too. Highly recommend! 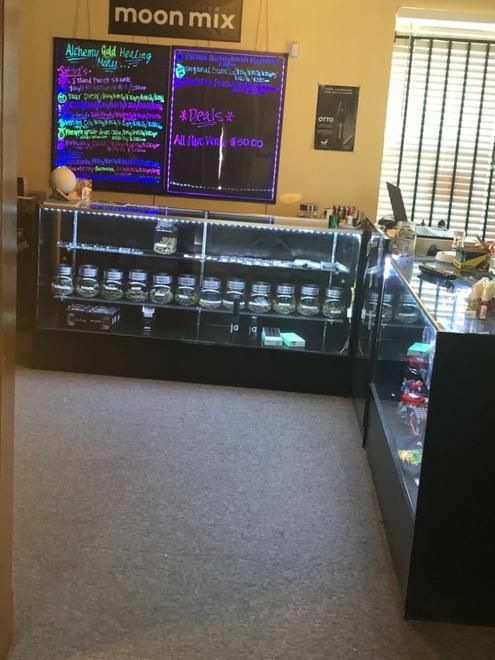 A great spot and a good selection of concentrates and the staff was helpful and nice. will be back. This has become my go-to place! Excellent selection. Fair market pricing. Every strain I’ve tried from here has been great. 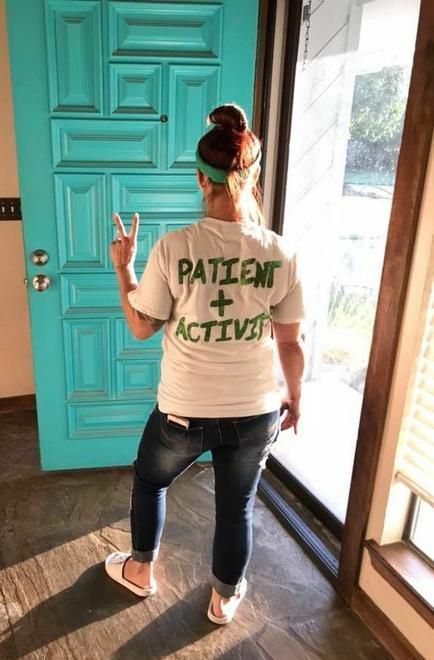 Knowledgeable bud tenders, who treat the customers right! Quality was on point. Mango Gelato was amazing! Owner was friendly, knowledgeable and the prices were great! Love the shop! I can’t wait to go back!